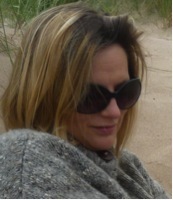 Tara graduated from DJCAD in 1995 with a BDes(Hons) in Textile Design. After spending five years in the cashmere industry working with some of the world’s leading fashion houses, a switch to Graphic Design beckoned. After a short time at a publishing house, she went to work for the University of Dundee as Senior Designer. A postgrad in marketing came next which led to the position of Design & Marketing Consultant. It was in this post that she first became involved with V&A at Dundee, in 2007. She was officially seconded from the University to the project team delivering V&A at Dundee in 2010, where she is currently Marketing & Communications Manager. (The University is one of the five ‘Design Dundee Ltd’ partners driving the project forward, along with University of Abertay Dundee, Scottish Enterprise, Dundee City Council and of course, the V&A). With GIDE, Tara is particularly excited to go back to her design roots and spend time immersed in an international students’ perspective of ‘Design in Action’ and is keen to see the development of these projects going forward. Lynn has been seconded to the V&A at Dundee Project for just over two years and is a staff member of Scottish Enterprise, one of the 5 founding partners involved in the V&A at Dundee initiative. An experienced Project Manager, Lynn has been involved in working on a number of governance related activities for the project and, in particular, the development of a sustainable Business Plan. Having studied Economics at University and with a career very much steeped in project and programme management (with a hint of change management! ), Lynn is delighted to be involved in such an innovative and exciting development for the city of Dundee and its regions. Lynn is particularly interested in hearing about the outcomes of the GIDE Dundee 2012 ‘Design in Action’ projects, especially those looking at achieving a wider reach for potential audiences/visitors to cultural attractions within the city. 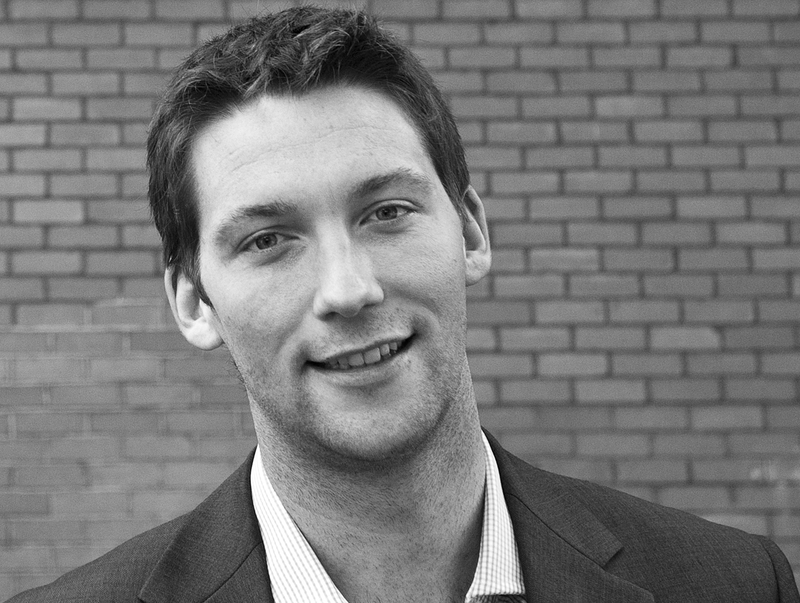 Alex Barton founded Student Designers to help design students build their experience, exposure and entrepreneurial skills. Aside the day to day running of the company, Alex’s passion is creative entrepreneurship and inspiring designer founders. Student Designers is now a team of brilliant people, equally passionate about design education and all with their own areas of interest. Student Designers.com is the network for design students to share their work and ideas, receive feedback and meet and learn from the best up-and-coming designers. The netwrok is led by a group of people passionate about design education and are dedicated to narrowing the gap between education & industry, collaborative working and creative entrepreneurship. Student Designers.com have ambassadors in over 60 institutions who provide us with direction and feedback. Graham Savage is one of the original founding members of GIDE when it started back in 1998. 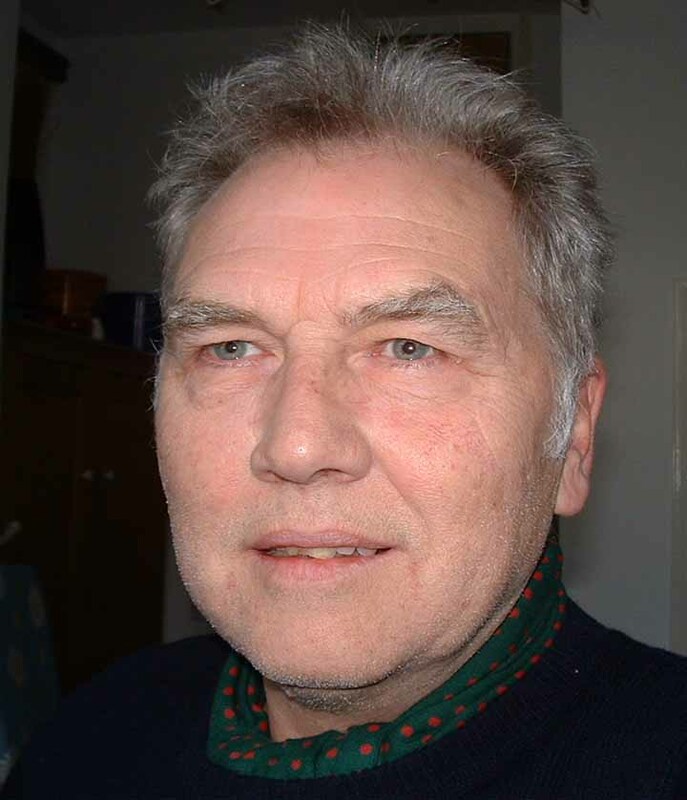 Graham was then the Course Leader of the BA(Hons) Interior Architecture & Design at Leeds College of Art and was instrumental in the early development of the group. As a result of this work, Graham was appointed as the European Coordinator at LCA in 2008 and proceeded to extend staff and student involvement to other departments in the college, including Art & Design (Interdisciplinary) and 3D Design. Graham has also presented at the Interior Futures 11 Conference, the inaugural event of the UK wide IE Interior Educators group. 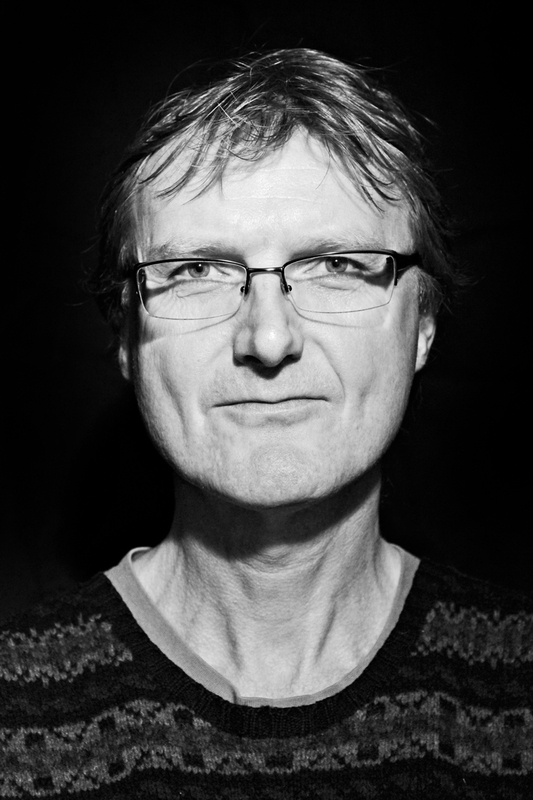 Graham’s collaborative paper will be published by Libri and available in May 2012. 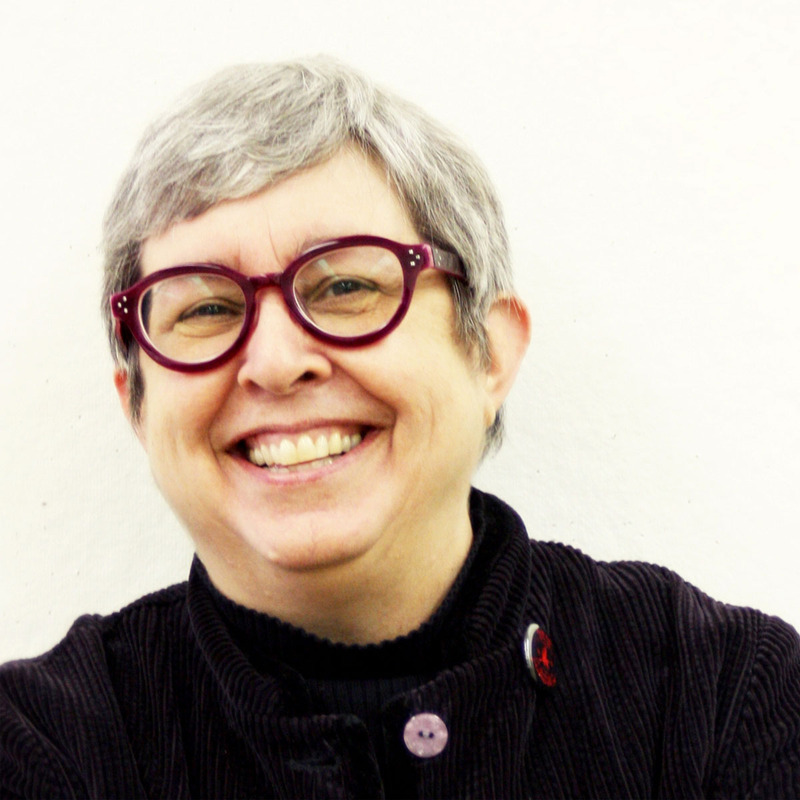 Professor Cynthia Mohr serves as Chair of the Design Department in the College of Visual Arts + Design at the University of North Texas in the United States. In her 30 + year academic career she has taught in Oregon, Kansas and Tennessee before coming to UNT in the fall of 2003. Certified as a professional designer by the NCIDQ, her professional work is varied and includes experiences in both residential and contract design. 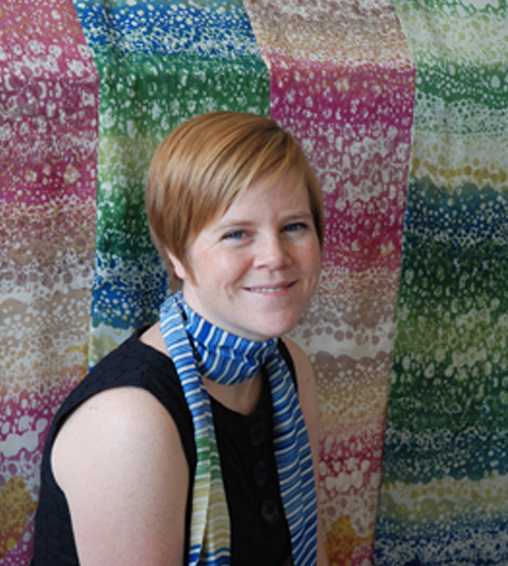 As an educator, her research focuses on the interaction of design, culture, and pedagogy. She was recently elected to serve on the Board of Directors for IDEC the Interior Design Educators Council the leading interior design practice, education and research organisation in the USA. Professor Cynthia Mohr is currently collaborating in an intercultural on-line design workshop called ‘Border Crossings’ with two GIDE member institutions at level2 / year 2 with Academy of Design, Ljubljana in Slovenia and with DJCAD Duncan of Jordanstone College of Art and Design. Previously Cynthia collaborated with Dundee in the award winning ‘Proxy Designers Pseudo Clients’ project which was featured in international design conferences. Louise Kirby is a textiles and surface pattern designer based in Dundee. She captures the drama of the Scottish wilderness, with nature at the heart of all of her designs. With a playful approach to meshing succulent colours; juxtaposing scales and energetic repetitive marks; Louise’s work has a distinct rhythmic signature. Expressive hand painted designs invite you in, and under the canopy of leaves hides a world of camouflaged creatures which cause you to stop; look closely; and reveal the true vitality of the woodlands. She graduated from DJCAD Duncan of Jordanstone College of Art and Design in 1999 with honours degree in Printed Textiles. 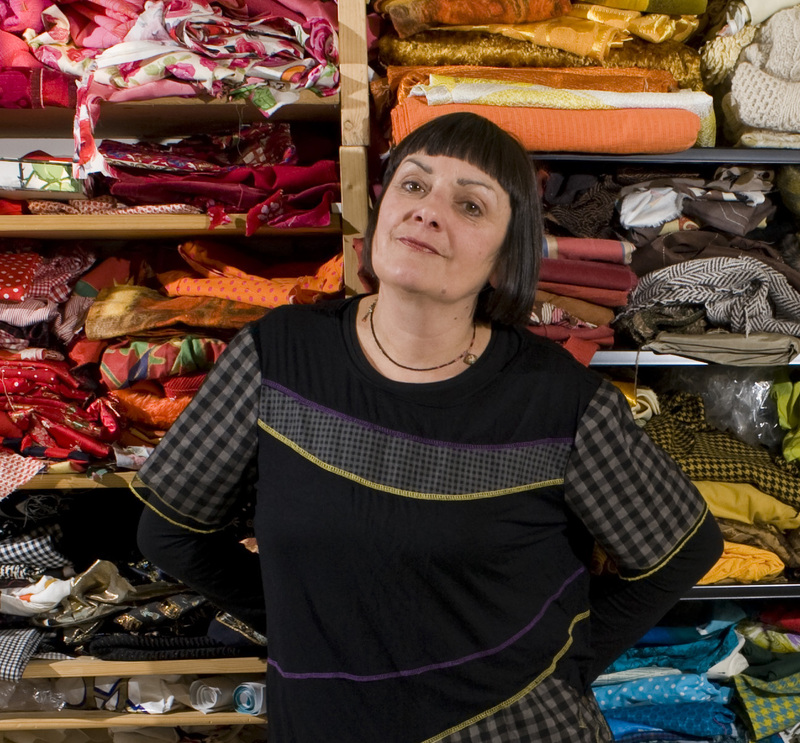 She has created hand printed collections of silk and wool scarves sold to galleries in the UK and was commissioned by the Royal Academy of Arts to create a batch run of scarves to compliment the Kuniyoshi print exhibition. She has sold designs to fashion houses worldwide. Louise has recently created a giant 10 meter by 4 meter artwork for Anthropologie Storefront. Louise works to commission and collaboration with other organisations and business to create bespoke surface patterns for their product or services. Louise facilitates art workshop for schools and communities and coordinated the Angus Artist in Schools network for Angus Council and is one of the co-founders of the TRiGGER network looking at how artists work in participatory settings. 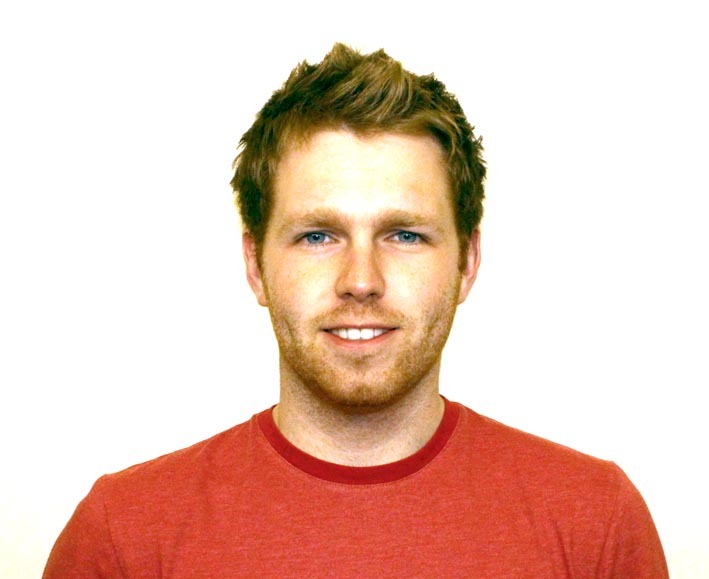 Matt Stitt is the Director of Product Development at Student Designers. He facilitates workshops and events that promote collaborative design, creative entrepreneurship and quickly testing ideas. His other work focuses on the democratisation of design and the sustainable application of open design principles in product design and development. Student Designers is now a team of brilliant people, equally passionate about design education and all with their own areas of interest. Student Designers.com is the network for design students to share their work and ideas, receive feedback and meet and learn from the best up-and-coming designers. The netwrok is led by a group of people passionate about design education and are dedicated to narrowing the gap between education & industry, collaborative working and creative entrepreneurship. Student Designers. com have ambassadors in over 60 institutions who provide us with direction and feedback. Student Designers have recently been involved in discussions about the V&A Dundee’s Design in Action ethos. Dougie Paterson is an Environment artist and Horticulturalist who graduated from Dundee University in 1999 with a BA (Hons) degree in Fine Art and has since worked as a freelance creative facilitator devising and delivering programmes of events and projects throughout Dundee. This has been in partnership with educational, mental health and council establishments, local communities and other artists. A background in arts and horticulture has enabled him to combine the two disciplines and implement activities with a strong environmental theme and this has resulted in both temporary and permanent artworks including murals, mosaics, willow sculpture and installations as well as creating community gardens. In his personal art practise Dougie has recently been making graphic studies of contemporary dancers at work. 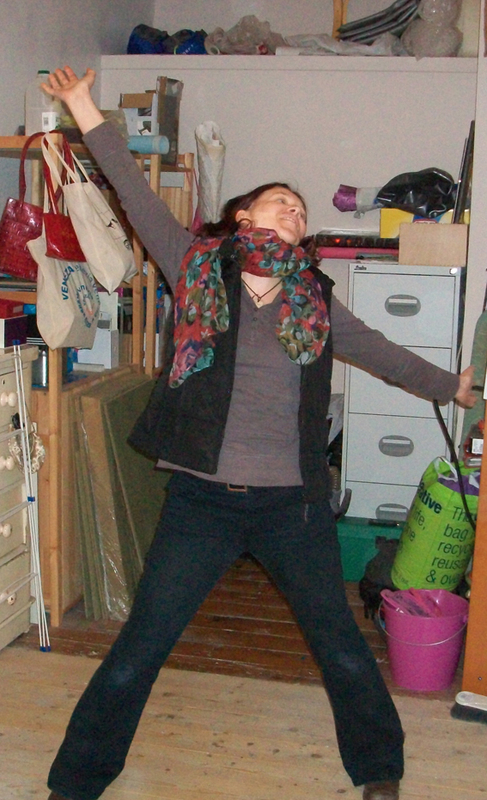 This will form the basis for new artwork on the theme of movement in dance and in nature. Dougie is also a funded researcher working on a two year study examining Peer to Peer Visual Art Networks for artists and designers developing practice in participatory settings supported by an AHRC ArtWorks Scotland / Creative Scotland and the Paul Hamlyn Foundation project. Dougie is a member of the AAIS, Angus Artists In Schools Network programme led by Pauline Meikleham, Arts & Cultural Support Officer EDS (Education Development Services). Kristen graduated in 2005 from Duncan of Jordanstone College of Art with a First Class Honours Degree in Interior and Environmental Design. 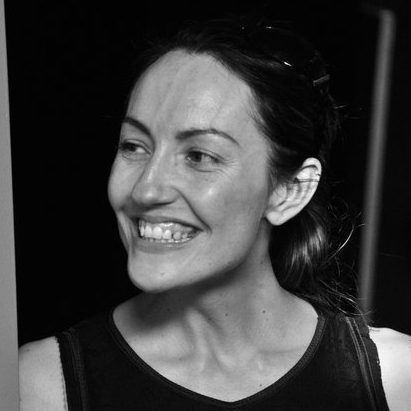 Soon after graduating she began a successful design career at the award winning architecture and interior design practice Nicoll Russell Studios. Employed at the practice for over six years, Kristen was involved in a variety of projects including healthcare schemes, major civic and commercial developments, exhibition design, bridges and private homes. 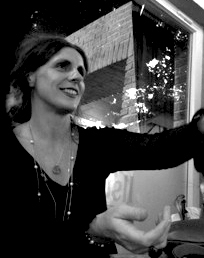 Kristen has collaborated in conference papers, (Drawing Sounds at the E&PDE, Barcelona, 2008), provided teaching support and lectured in Design Studies and Interior Environmental Design at DJCAD Duncan of Jordanstone College of Art. Her passion for working with students has led her to accepting her most recent role as Senior Learning Hub Assistant in the Learner Services Department at Dundee College. This has provided her with an exciting opportunity to apply the variety of skills she acquired as a design practitioner in a new professional setting. Independently, she is continuing to develop her creativity through both photography and design based projects. 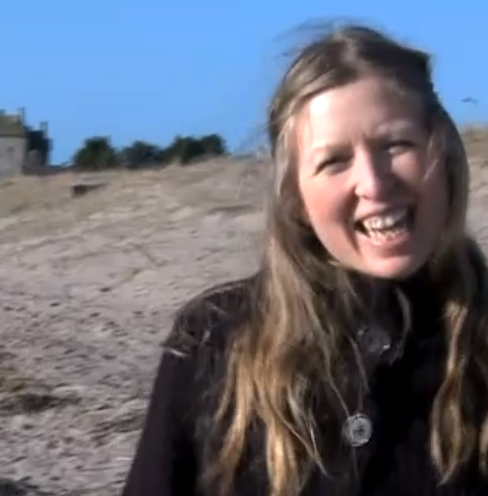 Annette MacTavish currently works at the Museum of the University of St Andrews as a Learning and Access Curator. Presently she is also undertaking a commission for Fife Contemporary Art & Craft (FCA&C) to deliver their offsite strategy. This involves managing a visual art project to place artworks in dockside locations in Methil (Fife), projects with community groups and online artworks. Previous projects for Duncan of Jordanstone College of Art and Design have involved her arranging a series of symposia ‘Mapping the Future: Public Art in Scotland’. These three symposiums looked at the future of public art in Scotland and debated the broader context. Annette also co-ordinated the art project ‘Nine Trades of Dundee’. This project commissioned nine artist with second non-art trades to lead collaborative initiatives with workers from their particular trade. Annette has a strong background in museums and gallery education. She has worked for a range of institutions including the National Museums Scotland. She was part of the project team for the redisplay of the Royal Museum and has worked on many international exhibtions from ‘The Etruscans’ to ‘Game On: A History of Computer Games’. Annette originally studied for her MA in Archaeology at the University of Edinburgh and undertook her post-graduate MA in Museum Studies at University College London. Paola McClure is a graduate of DJCAD and taught art for many years on the west coast of Scotland. Although trained as an illustrator and printmaker she turned shortly after graduating to experimenting with the use of textiles and working in three dimensions. Over the years Paola has continued to develop her own techniques of soft sculpture to create bold, expressive figures that explore symbolic representations of the female form. The work owes as much to kitsch cartoonery and pop art as it does to religious iconography and primitive cultures. She is intrigued by the potency of dolls whether as playthings or totemic charms and the ability of the imagination to invest such figures with their own personalities and projected powers. Paola’s most recent solo exhibition “Sparkle and Spin” was shown at the 20-21 Visual Arts Centre in Scunthorpe and is touring the UK. She recently had work selected by Grayson Perry for the Tomb of the Unknown Craftsman at the British Museum and will be showing work during the forthcoming Joan Miro exhibition at the Yorkshire Sculpture Park. Paola is a member if the TRiGGER network group which has been funded by ArtWorks Scotland and Creative Scotland to research into artistic practice in participatory settings. Paola is a member of the AAIS, Angus Artists In Schools Network programme led by Pauline Meikleham, Arts & Cultural Support Officer EDS (Education Development Services). Ruth is the Vice Chair of the BFDT, Broughty Ferry Development Trust having been involved with the organisation since its inception three years ago. She was instrumental in the development of the brief for the Castle Green Project. This feasibility study was for a community enhanced Beach Facility in the Castle Green area of Broughty Ferry. The project has recently received a further contribution from ‘Awards for All’ Lottery fund for the next stage of the study. 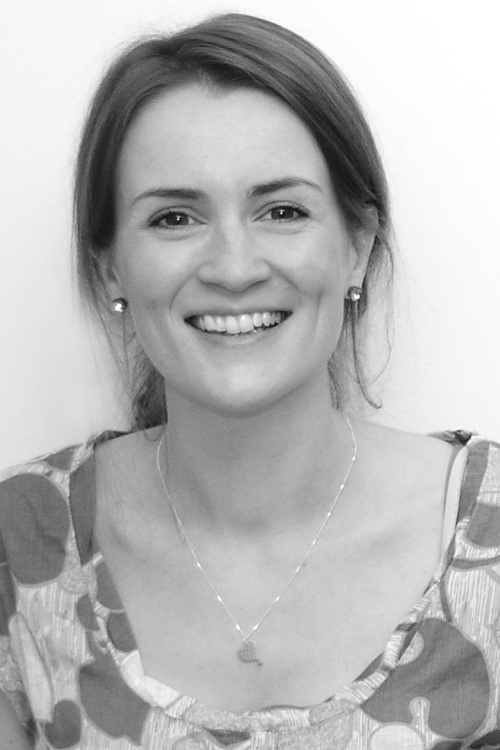 Since graduating from the Mackintosh School of Architecture in Glasgow, Ruth has worked as an architect for a variety of design led architectural practices in both London and Scotland, including the international firm Fletcher Priest. She continues to be involved in design based projects independently and recently collaborated in a small project with award winning Glasgow based practice Cameron Webster Architects. Ruth has been teaching as a part time Design Tutor on the MArch Degree Course at the Dundee School of Architecture, University of Dundee since 2004. 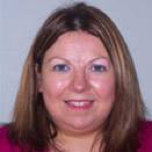 She is also a Lecturer in the Built Environment Department of Dundee College and through her position at the College was appointed Associate Lecturer at Abertay University last year. This role involved developing and teaching on the BSC Sustainable Architectural Design Course. Ruth is currently involved in developing learning materials on sustainability for Dundee College’s ‘e-house’ project, which forms part of the ‘Build with CaRe programme. This international project aims to support and promote energy-efficient building design and construction in the North Sea Region in Europe. I arrived in a bit of a hurry many years ago and, like so many others, stayed as Dundee became ‘home’. I now live on the rural outskirts but my wanderings always lead me back to the city. Between many jobs, juggled to keep and feed my family, I assertively claim my own space and time to meander so that my work can continue to reflect my perspective of the urban environment, with its CCTV cameras and the memories and ghosts that can still be found and lost in old buildings see http://astridleeson.com/ Since graduating in 2009 from DJCAD Duncan of Jordanstone BA(Hons) Fine Art I have worked in the local playgroup, in primary and secondary schools through the AAIS the Angus Artists In Schools Network for Angus Council and the EDS Education Development Services led by Pauline Meikleham, Arts & Cultural Support Officer and with other communities in Dundee. The focus of my recent work with primary school children has been to engage them in the exciting world of mixed media.